Warm weather is in the air. My family and I have been enjoying summer so much, it's so hard to believe that it's almost over. Although we don't have a pool at home, we do find lots of ways to cool down without one. But on the occasions where water guns and sprinklers aren't enough, we make our way to our aunt's house and take a swim in her pool. 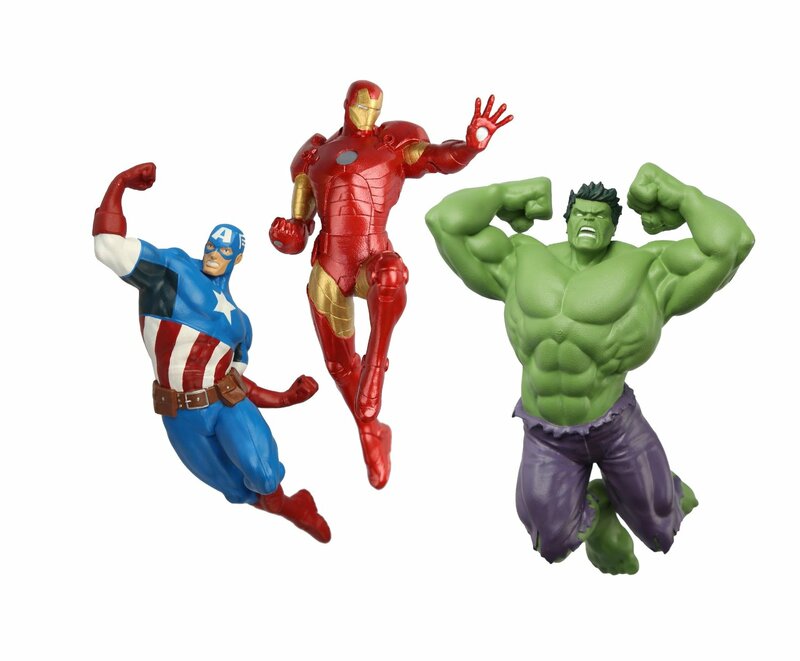 Along with some of the float toys she has for the kids to enjoy while they are in the pool, my son was pretty excited when we received Swimways Avengers Dive Characters. He's at the age where he's loving super heroes. It so happens that the heroes from the Avengers are some of his favorite. So he was thrilled to bring these dive characters with us to the pool. Swimways Avengers Dive Characters include The Hulk, Ironman and Captain America. 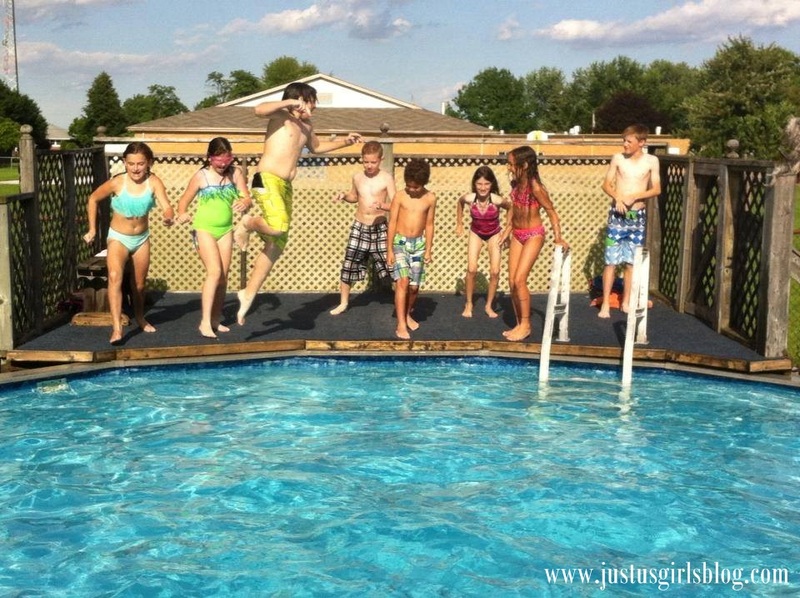 They're great to play pretend in the pool to expand your child's imagination. They're also great to play out of the pool as well. They're soft and flexible and allows your child to play with their favorite super hero in or out of the water. My son loves to swim under water and now he can bring his favorite super heroes under the water with him. Although he did wish the set included Thor, he was pretty excited that he had most of The Avengers to now play with in the pool. These dive characters would also be great for kiddos in the bath too. The Swimways Avengers Dive Characters retail for retail at $17.99. For more information be sure to head to www.rptoys.ca. Disclosure: All opinions are my own. I received the Swimways Avengers Dive Characters at no cost for the purpose of this review. No other compensation was received.